I really like the look of snap shot! How am I going to make room for all of these? I keep my Skylanders on a table and that is almost full up as it is. On the website it shows a pic of the player in an Arkeyan helicopter/jet thing. Ya. I am looking forward to Chopper and the reptilian/4 wing life element guy. 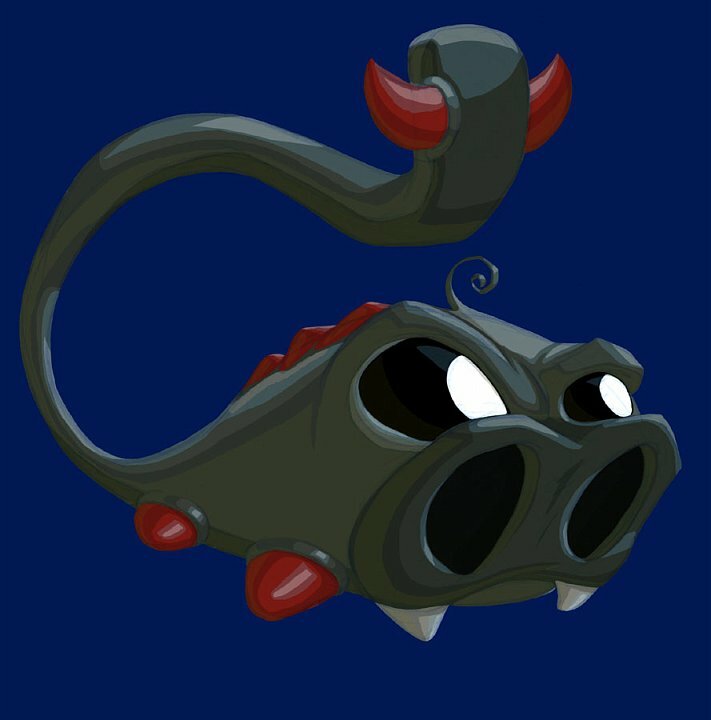 You're focusing on S2 shroomboom and S4 gill grunt but what about the air-dragon thing between them?